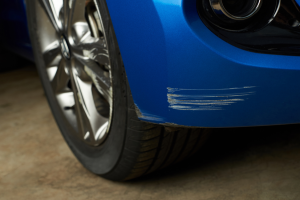 Auto Body Repair Archives - Lombard Body & Fender, Inc. 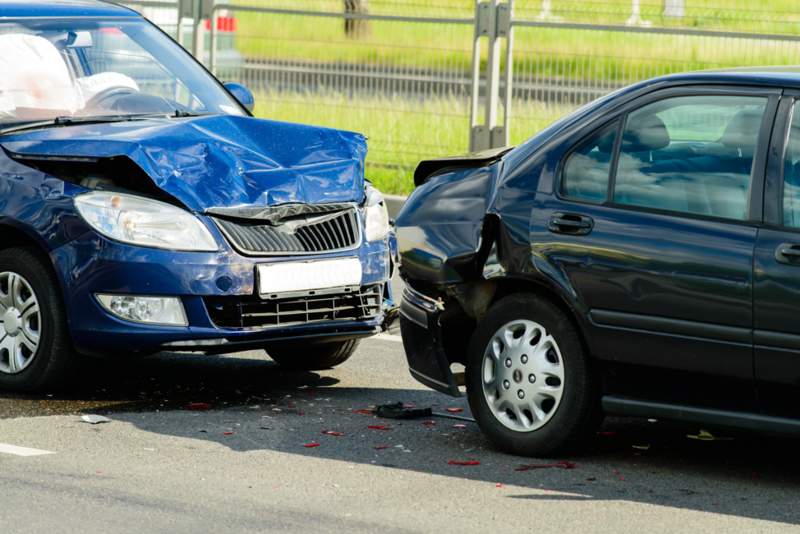 If your car is still aligned and drives in a straight line, you could drive it even with a slightly bent frame, but at your own risk. A bent frame compromises the strength of your vehicle and it will not be as sturdy and safe as it was before the collision. While your car is always somewhat vulnerable to damage, the winter tends to amp that vulnerability up quite a bit. 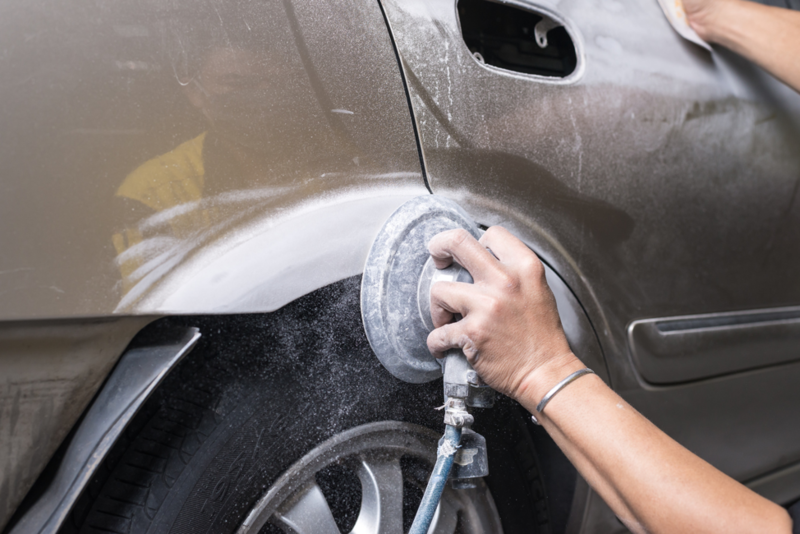 This is particularly true in Elmhurst, Illinois, where the winters can be quite harsh. 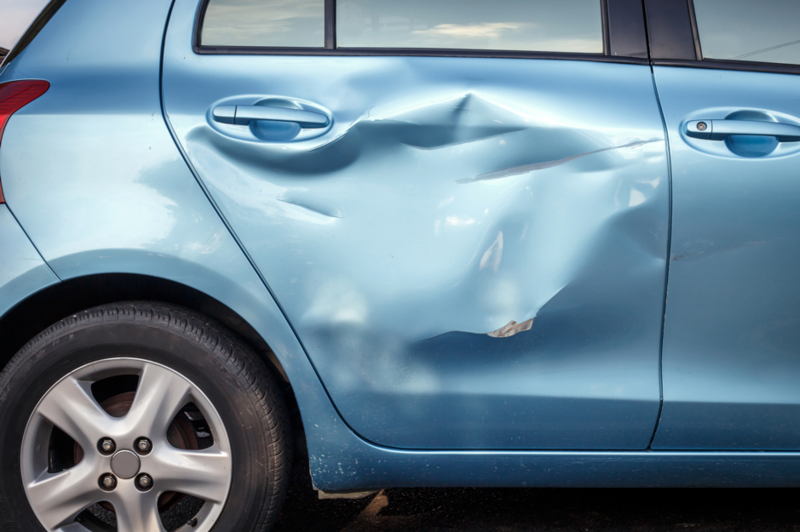 Winter weather can create an environment of semi-chaos, leaving your vehicle prone to scrapes, dents, and accidents. Though you can’t totally escape the effects of this weather, there are ways to counteract them. We’ve been in business for 47 years, and over that time, we have repaired thousands and thousands of damaged vehicles. 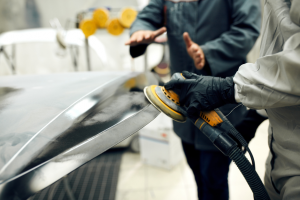 This includes repairing bumpers, windshields, hoods, and even scratched paint. 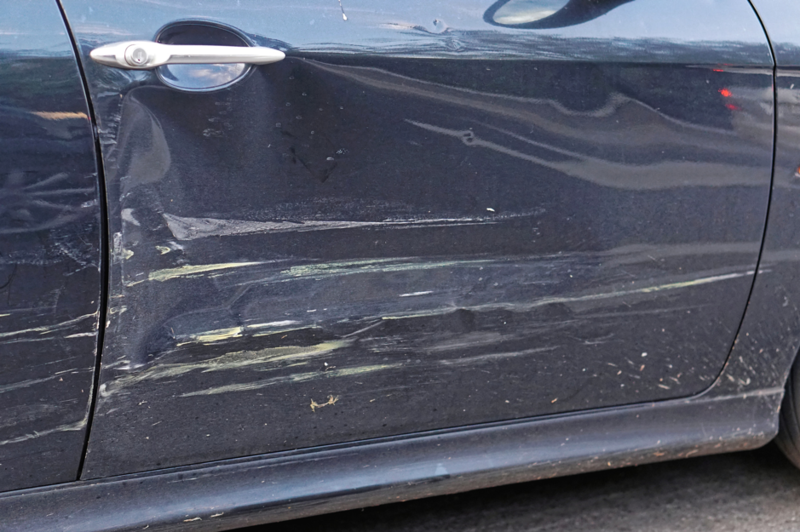 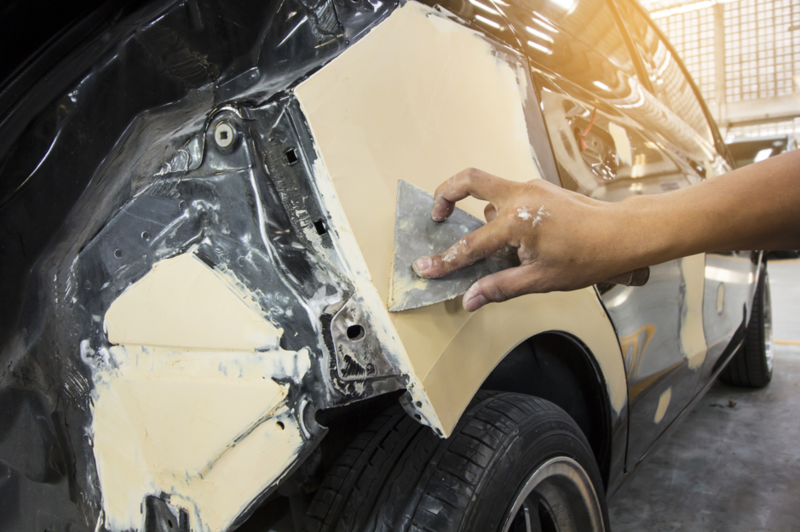 In essence, if there’s anybody who knows about auto body repair, it’s us. Maybe you just got in a car accident? 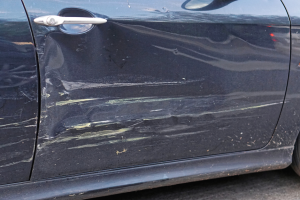 Perhaps someone scratched the paint on your car in a parking lot? 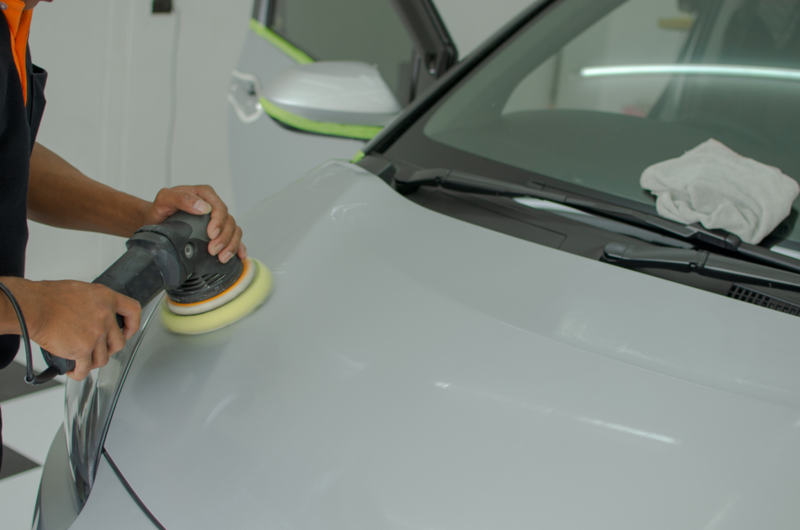 In any case, you’re in need of the services of an auto body repair shop. 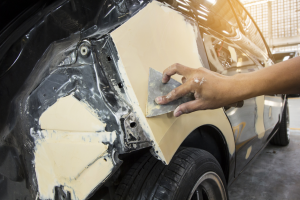 The question now becomes: how do you find an auto body repair shop that is reputable, honest and does good work? 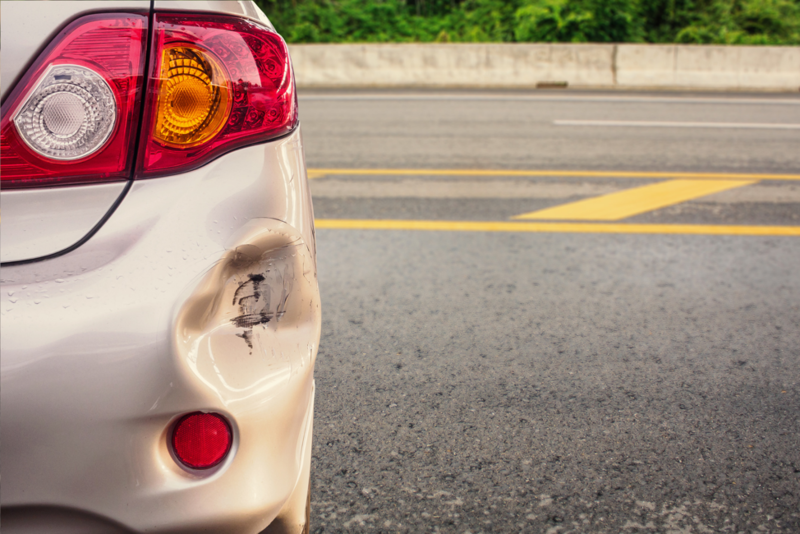 The answer is: by asking a few key questions. 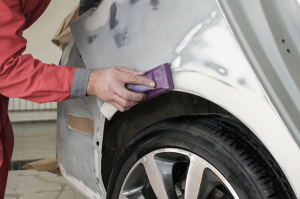 Here are 6 questions to ask when looking for an auto body repair shop in Elmhurst, Illinois.